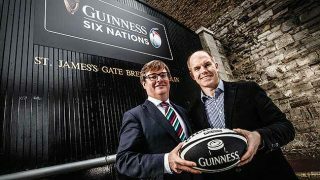 Diageo GB is launching a number of price marked pack (PMP) products. Over the next three months, the drinks giant will introduce a host of promotional bottles and cans of its best-selling brands, including Smirnoff No. 21, Bell’s, Captain Morgan’s Spiced, Guinness, Smirnoff Ice and its popular pre-mix range to stand alongside standard plain packs. As part of a wider ‘Shopper Understanding’ research piece, Diageo GB has found that PMPs can improve shopper’s perceptions in convenience retailers, with 86% saying they would trust a price marked item over the price on-shelf and 70% viewing PMPs as a promotion. 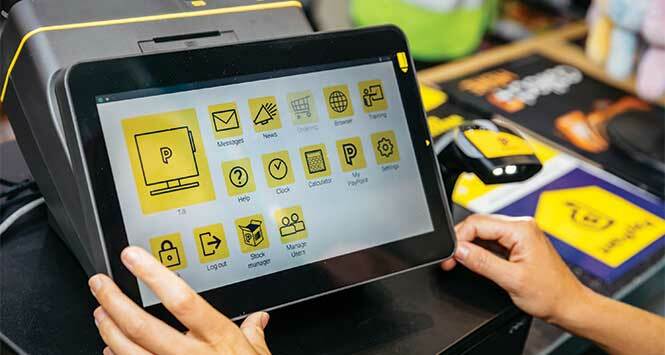 Shoppers are also willing to pay more for ‘convenience’ but need reassurance they are getting value and PMPs can give consumers confidence that they are paying a fair price. 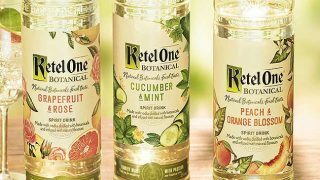 Additional findings revealed that 90% of convenience consumers would consider buying price marked spirits, so retailers can harness this by stocking this range. Diageo GB has also identified that 93% of convenience shoppers are looking for ‘something for tonight’. This occasion is an ideal platform for promoting smaller pack sizes, which are growing 10 times faster than 70cl spirits. 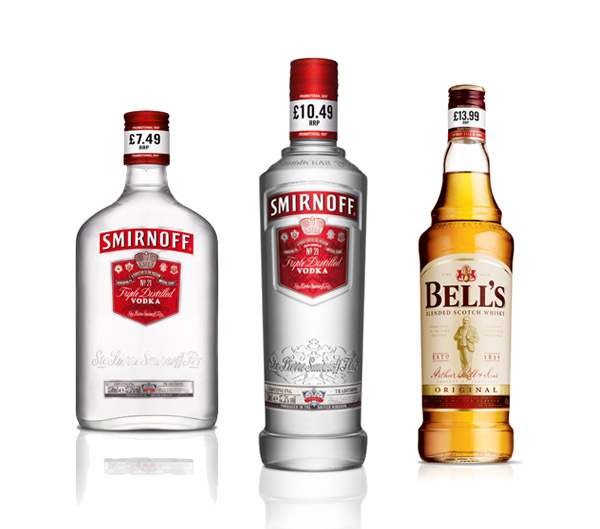 Price marked packs of 35cl and 50cl Smirnoff and 35cl Bell’s will also be introduced to the channel. 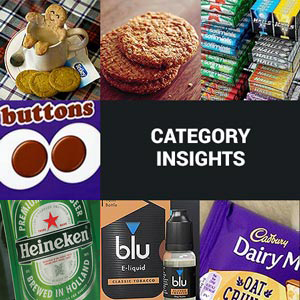 Roz Nash, Senior Category Development Manager for Convenience says: “Price marked packs are increasingly popular with consumers seeking reassurance that they are getting value for their money. Whilst shoppers are willing to pay more for convenience, there is a distinct perception that supermarkets will offer better quality at a more competitive price. By introducing price marked spirits, beer and pre-mix SKUs to their shelves, convenience retailers can offer what shoppers see as a promotion and drive greater rate of sale than the unmarked packs.